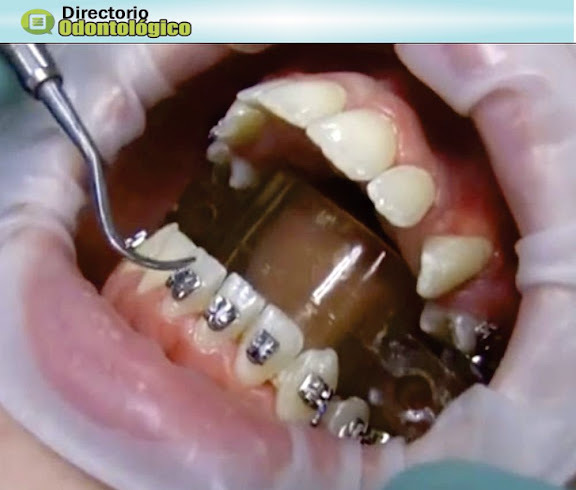 ORTHODONTICS : Watch how we put your braces on! Braces are a tool used by orthodontists to straighten teeth, remove gaps, and create a more uniform smile and bite pattern. Like any medical procedure or implement, braces are a commitment that requires advanced preparation as well as lifestyle adjustment in order for the treatment to be successful.